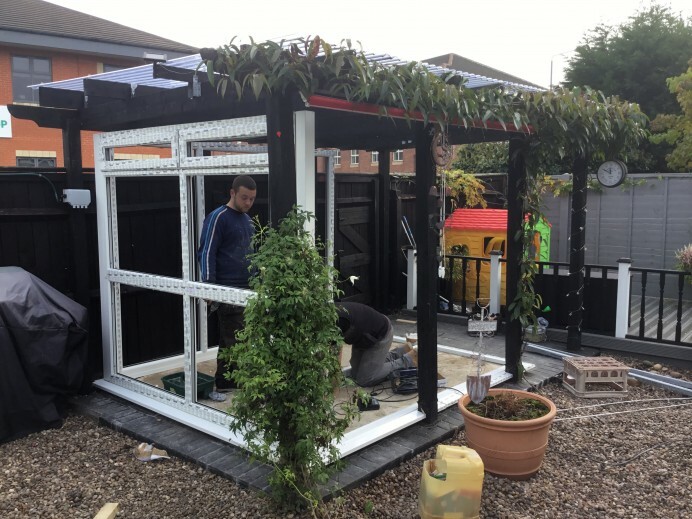 There are the rare occasions when we are asked by customers to build something out of the ordinary for them. 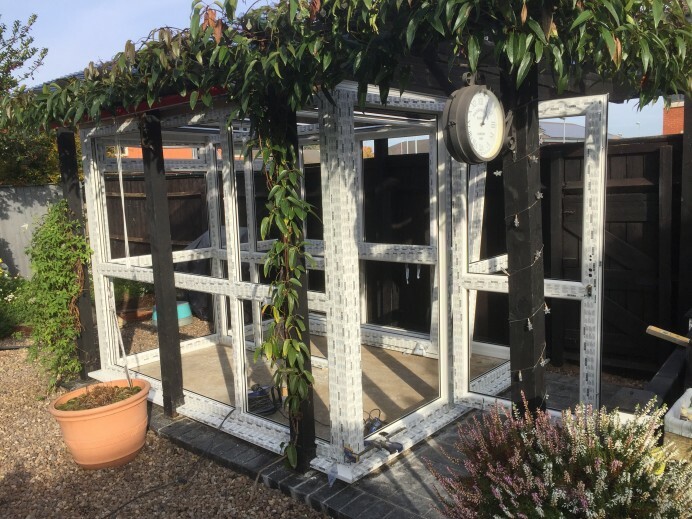 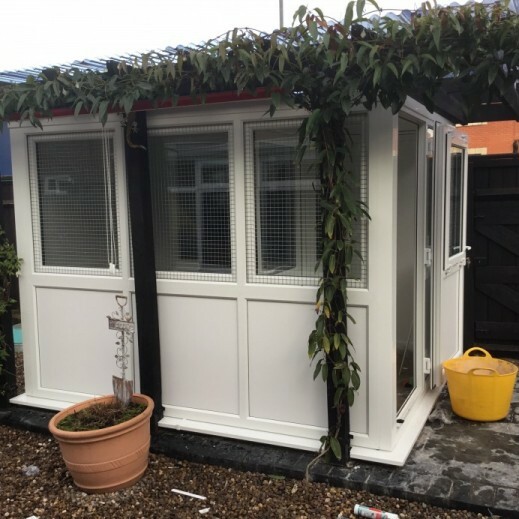 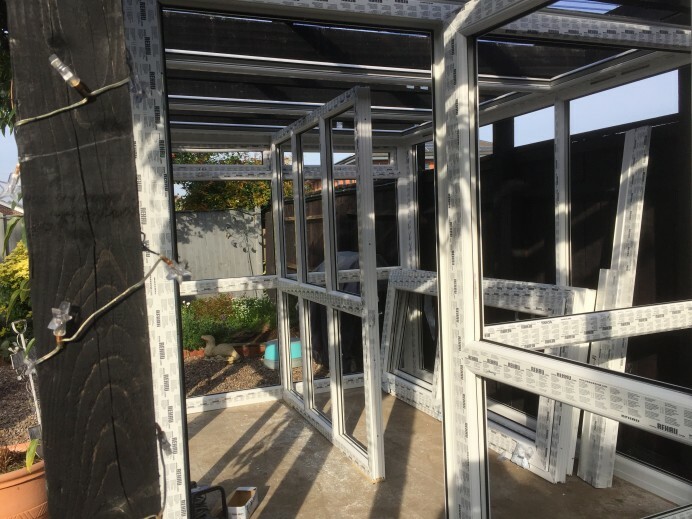 This particular build is definitely something out of the ordinary as we were approached by a customer to build them a cattery out of Upvc frames. 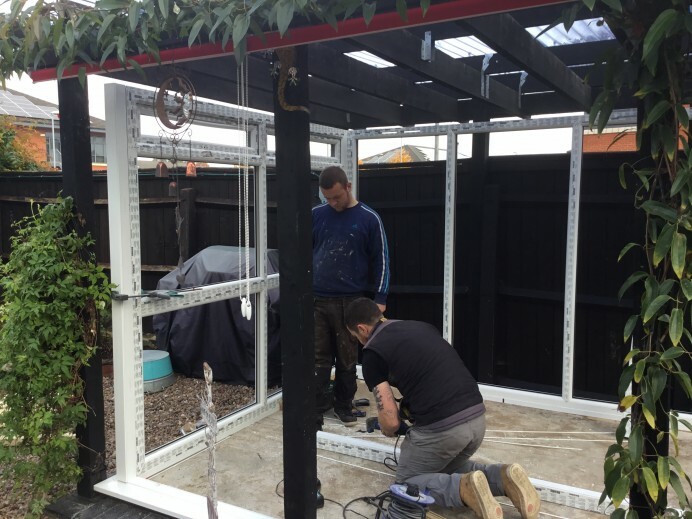 So with our team always up for a challenge, we accepted the job and begun working as soon as possible to get the project finished. 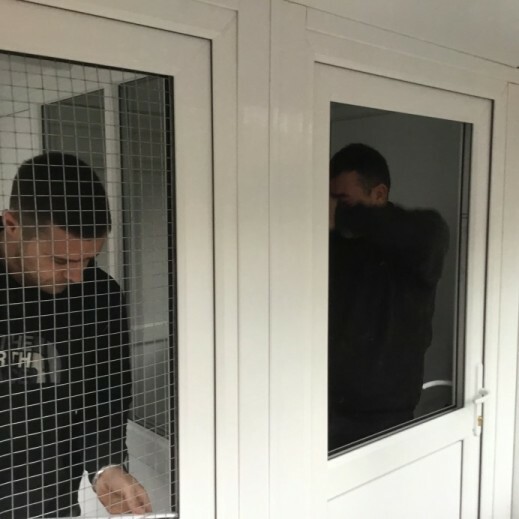 With the majority of the build consisting of Upvc, it didn’t take us long to get the job done, and as you can see from the images, this new cattery is the perfect size for the customers cats.